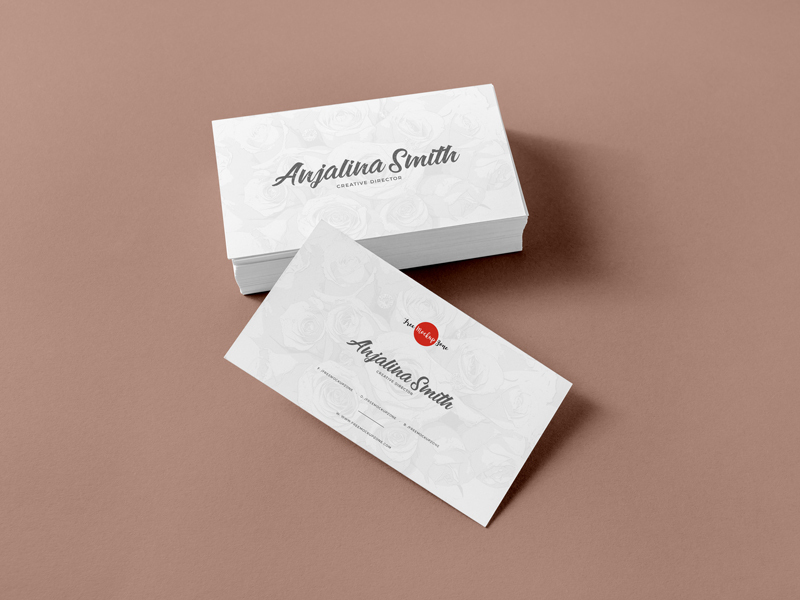 Download Brand PSD Business Card Mockup For Free. We are providing you a well designed and adorable creation of Free Brand PSD Business Card Mockup which is perfect in each direction and you will love it. We have made this craft by the joining the perfect match of concept and colors and now we have a superb creativity that will surely make you addict to it. This mockup freebie is perfect for all professionals and you can amend it easily without getting professional skills. So, keep utilizing our resources and stay in touch with us for more beautiful utilities.